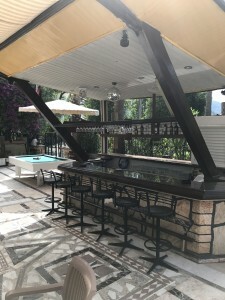 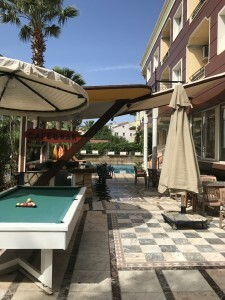 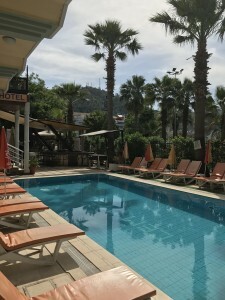 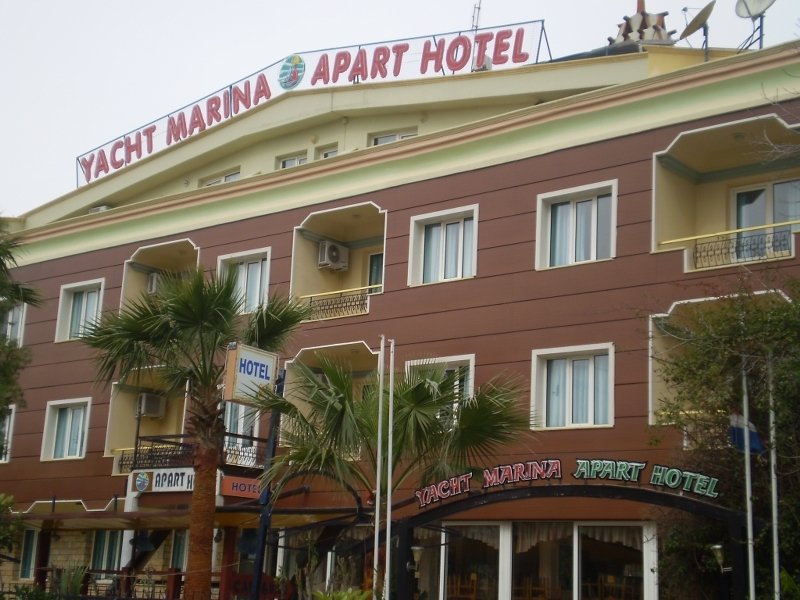 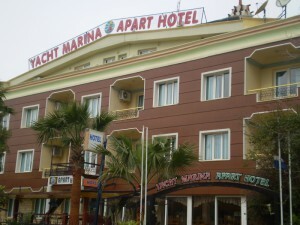 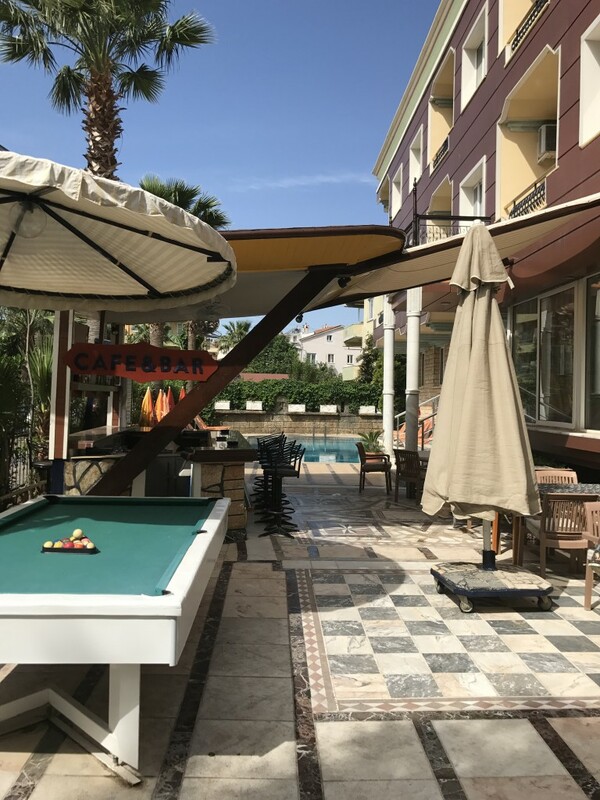 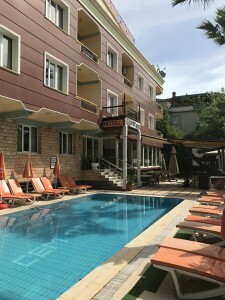 These comfortable apartments are in an enviable location, situated in a quieter area of Marmaris but with the bonus of being within walking distance of all the resort’s amenities. 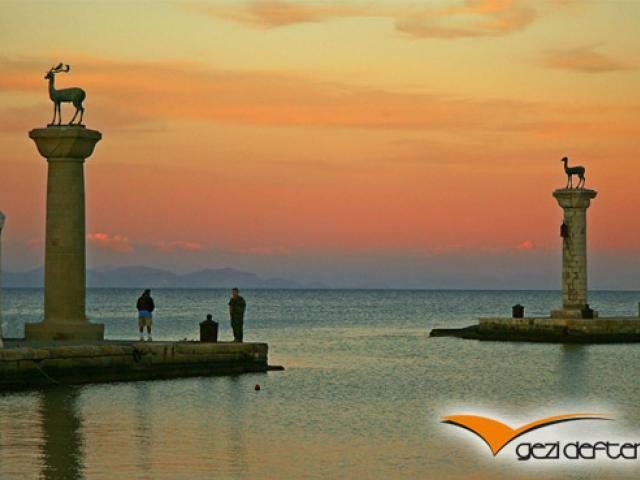 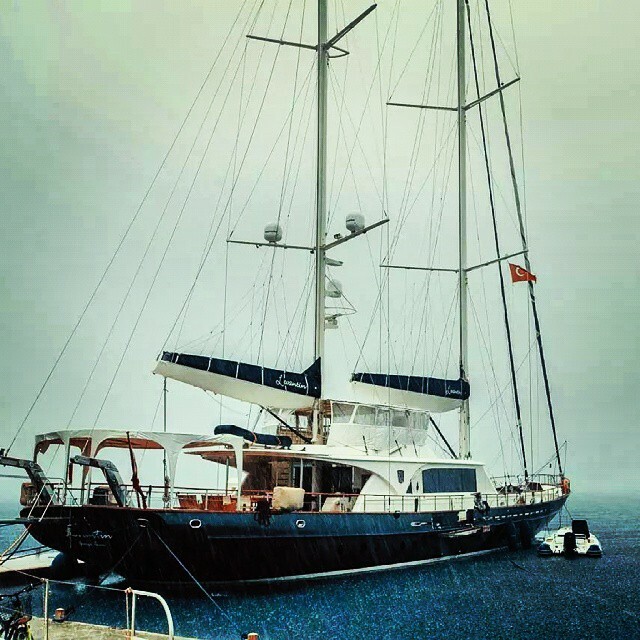 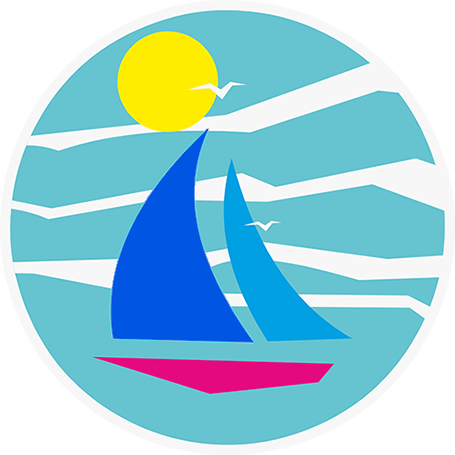 Spend a leisurely afternoon souvenir shopping in the nearby bazaar or admiring the boats in the colourful marina. 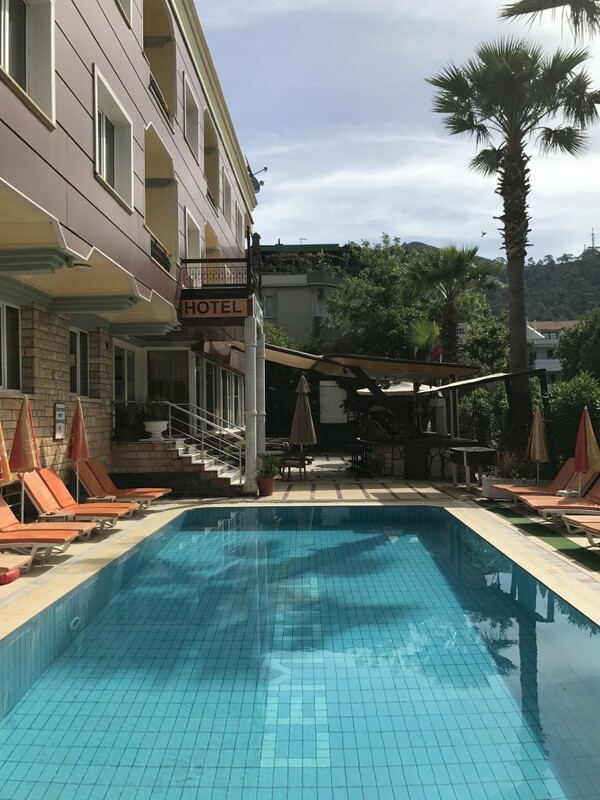 For beach lovers a 10 min walk will bring you to Marmaris beach, where you can splash around in the sparkling waters of the Aegean to cool down, or wear yourself out with the watersports. 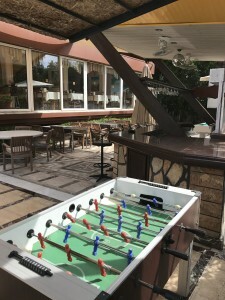 The cosmopolitan resort center and the lively area, well known as Bar Street, are literally on the doorstep of these apartments so you need not wander too far for your evening’s entertainment. 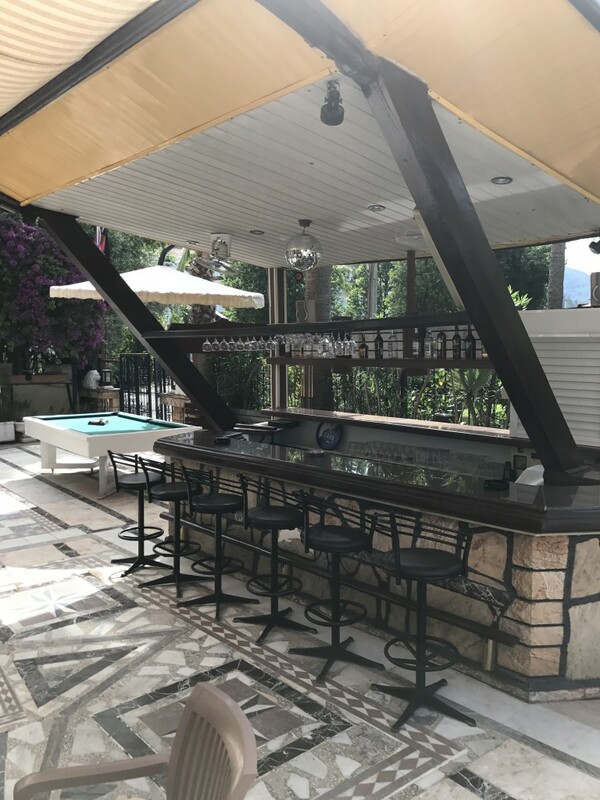 When you have sampled enough of the local hospitality and done enough sightseeing then relax by the pool, work on your tan and enjoy a cooling drink from the bar.